N219 is designed in a modern way digitally. An international standard procedure to build an aircraft. For components, N219 already uses about 40% local components. The components are including the cockpit windshield. And then buttons, knobs, & switch for both in the cabin and the cockpit are made locally in Indonesia. The local content will continue to be improved until the target 60% local components reached. While for the Engine, PT. Dirgantara Indonesia rely on engine by Pratt and Whitney imported from the PW factory at United State. Besides the engine, PT. 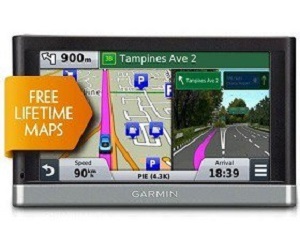 Dirgantara Indonesia also import the main panel displays, a digital instrument from Garmin. As a new launched aircraft, N219 has recorded a several orders. It is known that Merpati Nusantara already ordered 20 units. Then Lion Air Group also has an order of N219 aircraft for 100 units. 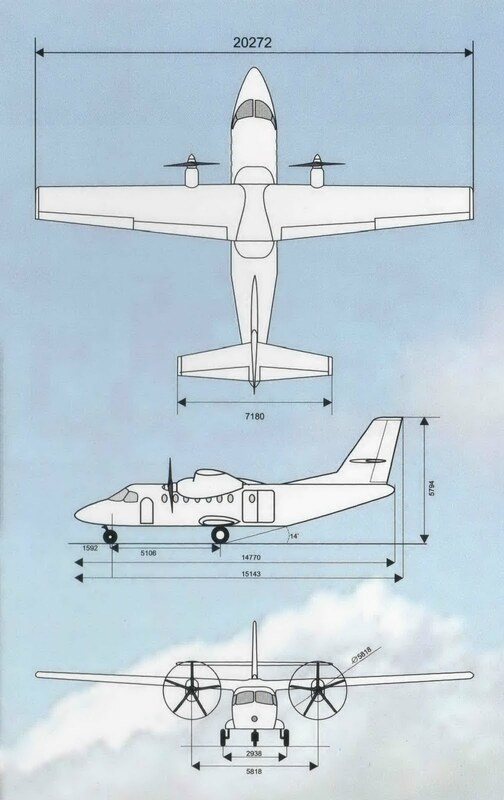 From abroad, Thailand has made orders for the N219 airplane.